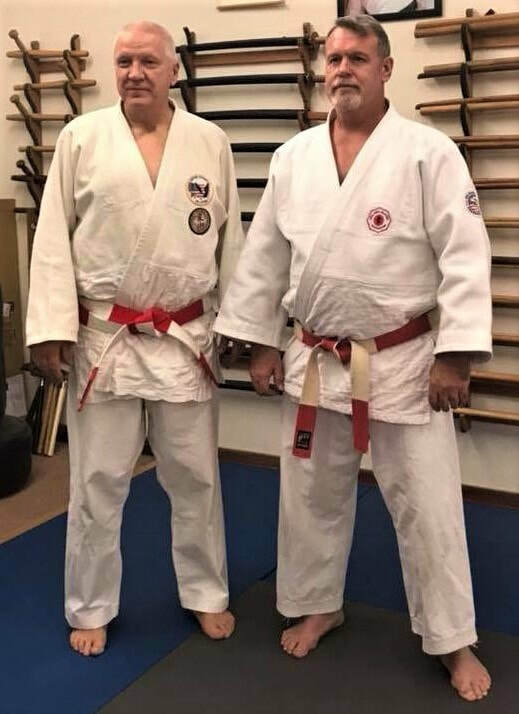 The MISSION of the UNITED STATES JU-JITSU FEDERATION (USJJF) ®​ is to unify American Ju-Jitsuka with a foundation of mutual respect for all systems or styles of the Ancient "JJ" Art as well as provide services and guidance to foster Technical Excellence, Fellowship and Human Character Development. As the USA National Governing Body for UNITED STATES JU-JITSU ® & USA JIU-JITSU ®, USJJF selects, manages and sends the Official USA TEAMS to Continental, International & World Level Competitions. ​is Celebrating its 48th Year Anniversary, 1971 - 2019..!! Congratulations UNITED STATES JU-JITSU ®..!! 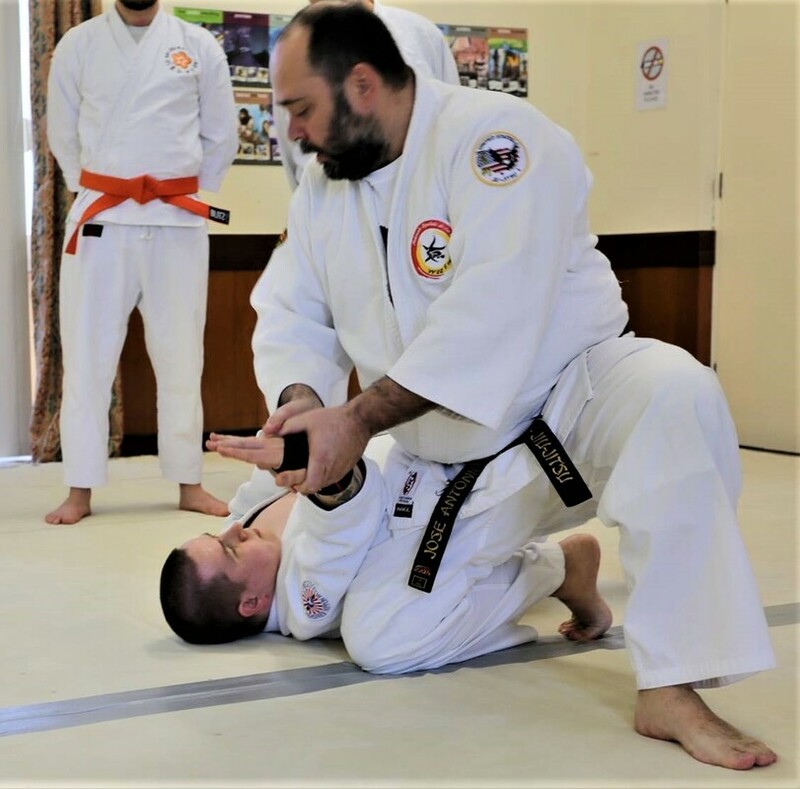 United States Ju-Jitsu Federation (USJJF) ® - Since 1971 - The National USAJJ Organization for Traditional Jujutsu, Sport Ju-Jitsu & Brazilian Jiu-Jitsu. 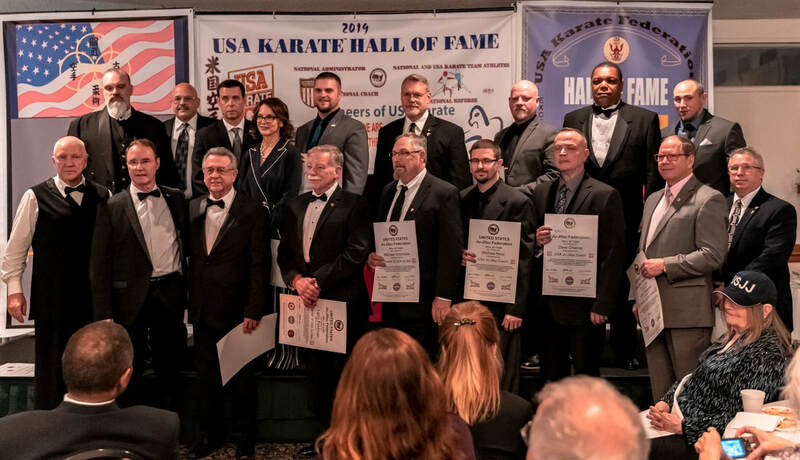 USJJF is the National Governing Body for United States Ju-Jitsu ® and USA Jiu-Jitsu ® with the World Ju-Jitsu Federation (WJJF), World Ju-Jitsu Kobudo Organization (WJJKO), Panamerican Jiu-Jitsu Federation (PJJF) and the Martial Arts International Federation (MAIF). USJJF ® is an All-Inclusive National Organization for All Styles or Systems of the Ancient "JJ" Art. USJJF ® has recognized over 95 styles or systems of "JJ" in its National Yudanshakai..!! ​USJJF ® is a ​Non-Profit 501 (c) (3) Organization. Ju-Jitsuka from Across the Globe - Unite in Rome, Italy. 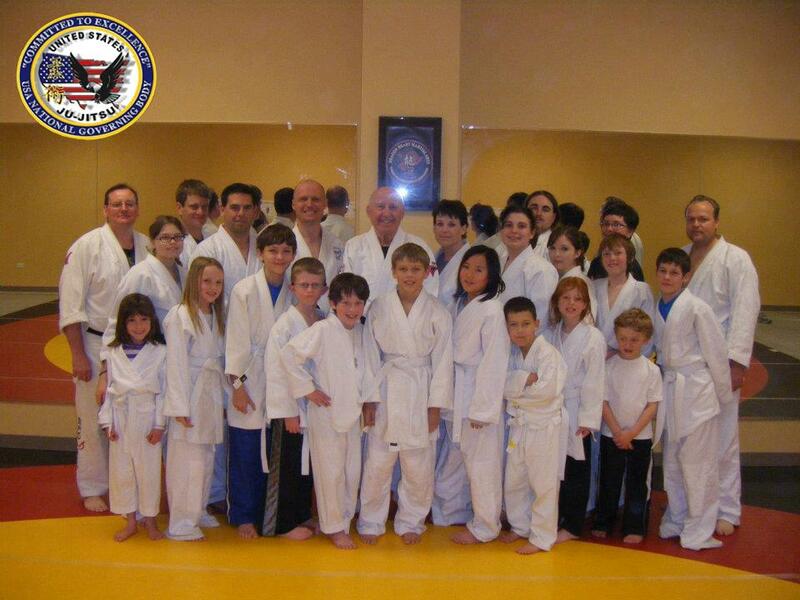 USJJF General Secretary - John Chatwood & USJJF President - Bruce Bethers at John School's in Carson City, Nevada..!! 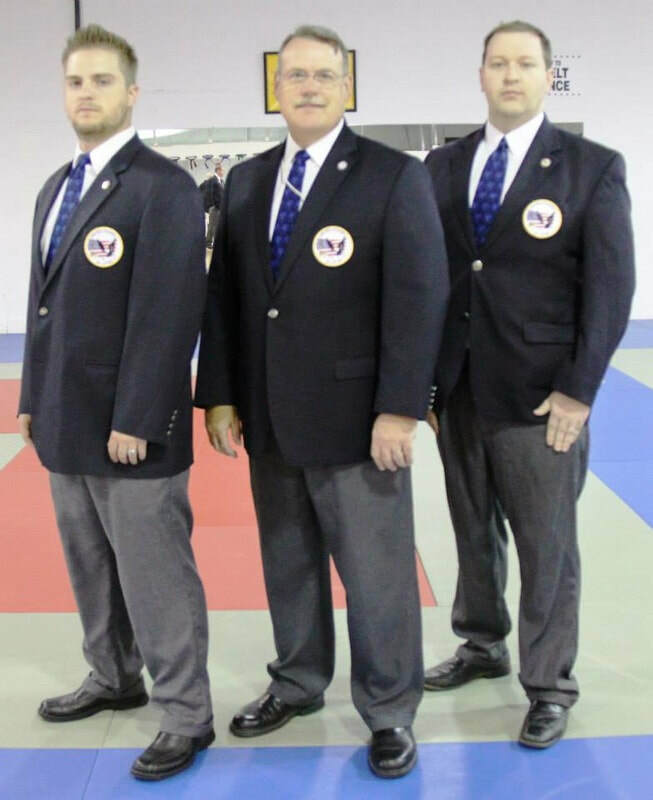 USJJF REFEREES - TRAINED, CERTIFIED AND PROFESSIONAL..!! USJJF Martial Arts Expo in NM with Sensei Andrew & Linda Yiannakis..!! USJJF HALL OF FAME - RECOGNIZING SERVICE & LEADERSHIP..!! 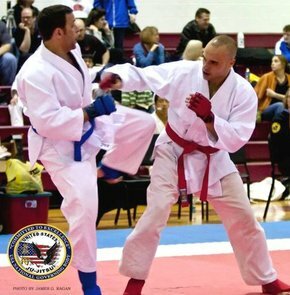 USJJF Sensei Velazquez Promoting Student in DE..!! - 2019 USJJF Hall of Fame..!! - USA Team to compete in World Championships..!! - JU-JITSU is also a World Games Sport..!! - Alert "2019" Upcoming Events...!! 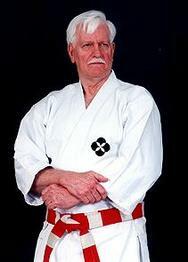 - ​New Advanced Ju-Jitsu Book - 1st Dan thru 5th Dan - Is Now Available..!! 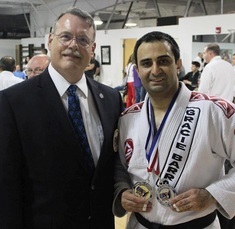 - REPORT on 2018 USA JU-JITSU ® NATIONAL & US OPEN CHAMPIONSHIPS..!! 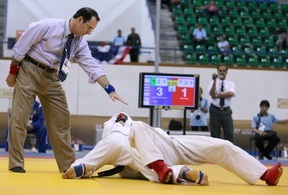 - USJJF Leads UNESCO Traditional Sports & Games in Panamerica..!! ​- Advanced Seminar in New Mexico..!! ​- NEED DOJO INSURANCE..!? USJJF Recommends Francis Dean & Associates..
- TAFISA & IOC In Mutual Support..!! - New Book & Posters for UNITED STATES JU-JITSU ® ..!! USA JIU-JITSU - USJJF's National BJJ - Grappling Program..!! USJJF - THE USA NATIONAL MEMBER OF PJJF..!! USJJF - USA JU-JITSU CHAMPIONS..!! USJJF - USA JIU-JITSU REFEREE & CHAMPION..!! USJJF - USA JU-JITSU COMPETITION..!! 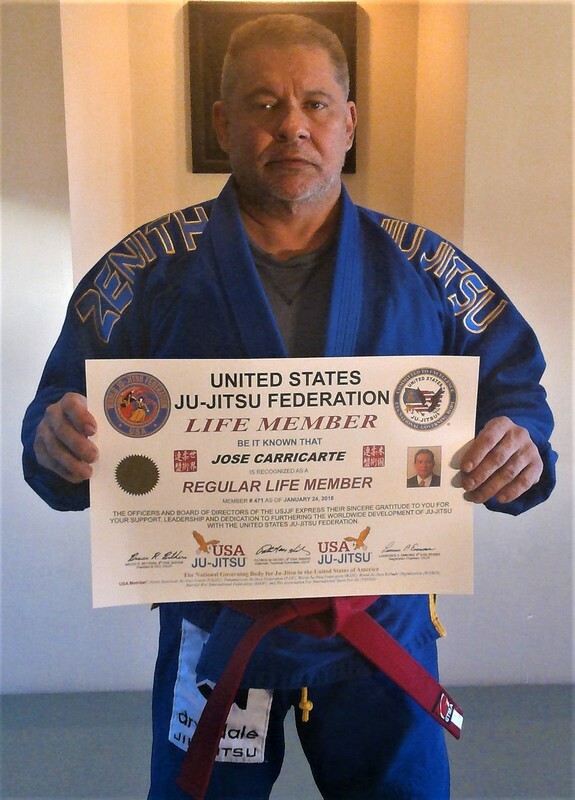 USJJF LIFE MEMBER - JOSE CARRICARTE..!! USJJF - UNITED STATES JU-JITSU JOURNAL..!! 2018 Spring Edition. USJJF's BJJ - GRAPPLING PROGRAM IS USA JIU-JITSU..!! USJJF COMPETITORS & REFEREES IN WORLD LEVEL COMPETITION..!! USJJF GRAPPLING IS PART OF THE JU-JITSU FIGHTING COMPETITION..!! 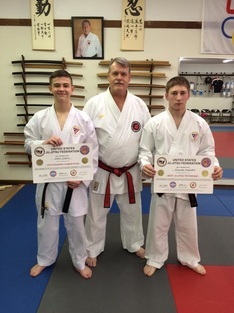 USJJF - OUTSTANDING USA JU-JITSU ATHLETES..! USJJF AWARDS Recognizing Patrick M. Hickey and Roger A. Jarrett for Outstanding Leadership & Service in Building USA JU-JITSU ®..!! USJJF - One of Our USA JU-JITSU NATIONAL TEAMS..!! USJJF HATS..!! - UNITED STATES JU-JITSU ® OFFICIAL HATS Are Now Available at KIAI BUDO SHOP..!! Click Photo to Order Yours..!! USJJF ® - The USA JU-JITSU ® Member of TAFISA..! !